A century ago today the Balfour Declaration, which announced British support for the formation of a Zionist state in Palestine, was published in the press, lighting the torch paper for 100 years of conflict in the region. The centenary of the momentous text and its devastating effects on Palestine and its people are just some of the elements examined in ‘Israel, Islam & the West’, the latest edition of Irish Pages, a literary journal published in Belfast. 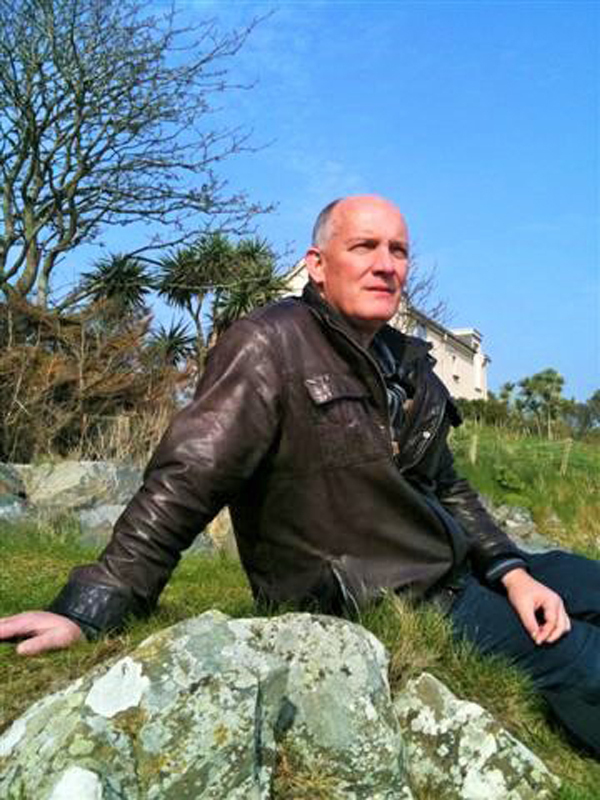 The journal of contemporary writing from Ireland and overseas is mainly a prose publication but features poetry, short fiction, essays and literary journalism as part of a wider mix of genres, explains its editor, Chris Agee, an American poet and author. Writings in Irish, Scots Gaelic and Ulster Scots are also an essential part of the editorial policy, which promotes an ‘active bilingualism’ within its pages. A combination of submitted and commissioned work makes up the biannual’s content with the Belfast and wider northern link apparent in some of the journal’s regular features. The latest issue, whose release coincides with The Balfour Declaration centenary, reflects the political and literary mix essential to the journal’s ethos. The contents of ‘Israel, Islam & the West’ includes articles from former Irish Times correspondent Lara Marlowe on the Palestinian resistance poet, Mahmoud Darwish; academic and historian Avi Shlaim on ‘Israel and the Arrogance of Power’ and distinguished travel writer Dervla Murphy on Hasbara in Action, the propaganda form which aims to positively portray Israeli political moves and policies. “This edition is timely and features a perspective on this momentous political and cultural issue that many Daily Belfast readers would identify with,” said Chris. For more information on Irish Pages and the ‘Israel, Islam & the West’ edition click here.